As the UK manufacturing sector strives to produce more innovative and versatile products, engineers are increasingly looking towards lighter and more flexible materials such as plastic and rubber. 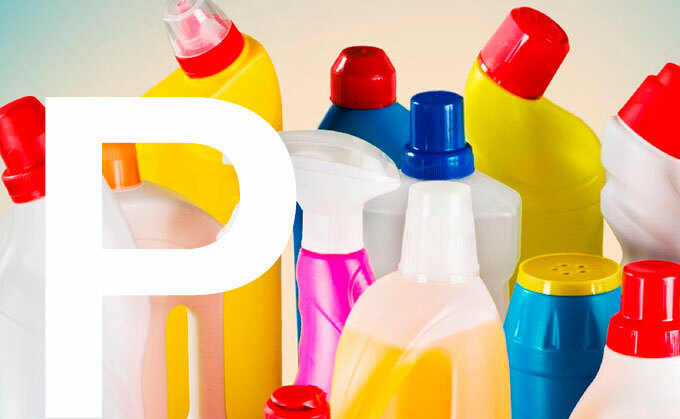 According to the British Plastics Industry, the plastics sector is estimated to be worth £19 billion to the UK economy annually, employing around 180,000 people in total; its importance to both the economy and the wider manufacturing industry cannot be underestimated. From aerospace to packaging, through to furniture manufacturing, plastic and rubber are vital materials. Yet, perhaps more than any other manufacturing sector, the plastics industry is one which constantly faces a number of volatilities, from fluctuating materials costs, increasingly demanding customers, tight profit margins, as well as short product life cycles. 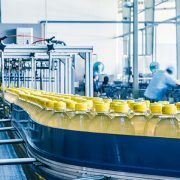 Manufacturers, in the face of such challenges, are increasingly under pressure to find new ways to cut costs, reduce waste, manage inventory levels, whilst remaining proactive to market and customer demands. Increasing competition within the rubber and plastics industry has resulted in manufacturers searching for new and innovative ways to remain competitive, with a noticeable shift away from mass production and towards mass customisation. The days of off the shelf products are gradually being replaced, as customers now want and expect products designed and tailored just for them. As a result, plastics manufacturers are increasingly delivering a contract service, taking other people’s designs and manufacturing goods accordingly. This puts greater pressure on the creation of Bills of Materials (BOM), a task that is often becoming automated through applications such as SYSPRO ERP. SYSPRO delivers multiple BOMs which are pre-defined to meet the unique needs of injection moulders, blow moulders, extruders, compounders, and die casters. Furthermore, modules such as the product configurator make it possible for engineers to quickly and easily generate accurate, individual product specifications for more customised goods. 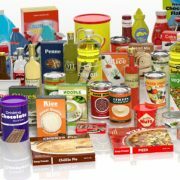 Of course, with a move towards customised products, plastics manufacturers are increasingly being pushed to become leaner, and this is not always based around costs, but raw materials too. For example, the success of injection moulding often depends on being able to get the mould design just right from the beginning of a project. Failure to do so can result in the manufacture of defect parts, which not only can be a frustration in terms of quality control, but can significantly affect cycle times, and create piles of waste. 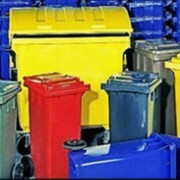 Waste in the manufacturing process remains a concern in the plastics sector, with the British Plastics Federation calling for greater focus on the sustainability of the plastics industry as it moves towards a circular economy. From sourcing raw materials to finished products, there are a number of threats and opportunities for waste across the supply chain. In order to manage this, manufacturers need to focus on greater control of processes and production. For the majority of manufacturers, the biggest reward comes in improving profit margins and bottom line revenues. By centralising both customer and internal design data through an ERP solution, manufacturers are provided with complete visibility over a single project, from inventory levels and manufacturing processes, all the way through the entire supply chain, and distribution, allowing manufacturers to create more efficient and accurate processes for adaptable and responsive manufacturing; reducing waste from beginning to end. For example, by calculating how much waste is typically created on a regular basis and calculating how quickly this waste can be put back into the R&D process through ERP, you can not only save on raw materials costs by ordering lower volumes, but you can also make moves to become more sustainable both in terms of the environment, and your bottom line. The need to better control costs coming in and out of the supply chain has never been more important, at a time when manufacturers everywhere will start to compare the best prices being offered by materials suppliers. For those plastics manufacturers which already have their transactional data running through their ERP application, pinpointing the right, most cost effective, and reliable supplier is often just a case of data extraction and analysis. Being able to compare the costs associated with importing products from the US and Europe with fluctuating exchange rates and tariffs, against a supplier based elsewhere, and the lead times and immediacy of product, can help to create an informed decision about preferred supplier lists. Not only can this reduce costs, but it could potentially have a more positive impact on customer service and contribute to lean efficiencies. The plastics industry is already providing a glimmer of light in an otherwise murky picture of industry, but it has the potential, through the correct use of ERP and mission critical data, to improve performance even further. Increasingly, plastics manufacturers are being advised to use the data they have been collecting for so long, and by utilising the business analytic tools provided by SYSPRO ERP, manufacturers are in a strong position to identify emerging market trends, and better track customer demand for individual products and services. Growth in plastics manufacturing shows no signs of retracting, and by utilising the technology at their disposal, plastics manufacturers can continue to stay ahead.